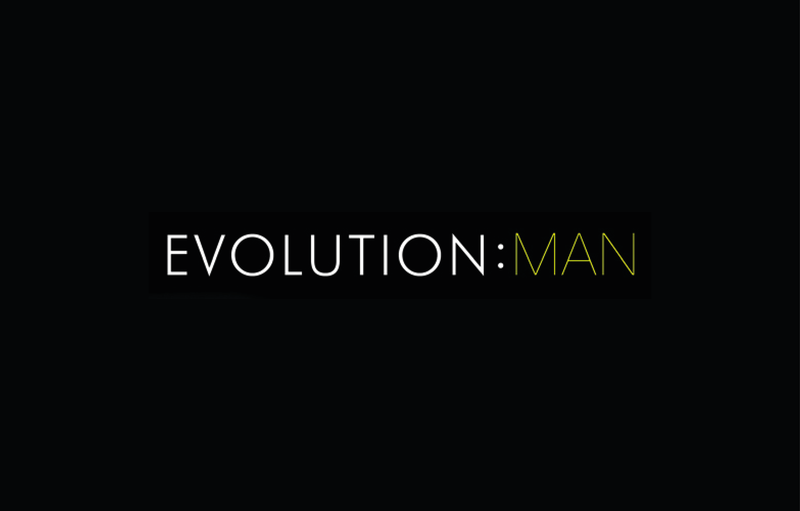 EVOLUTION:MAN is Leicestershire’s leading barbershop, male waxing and grooming studio. 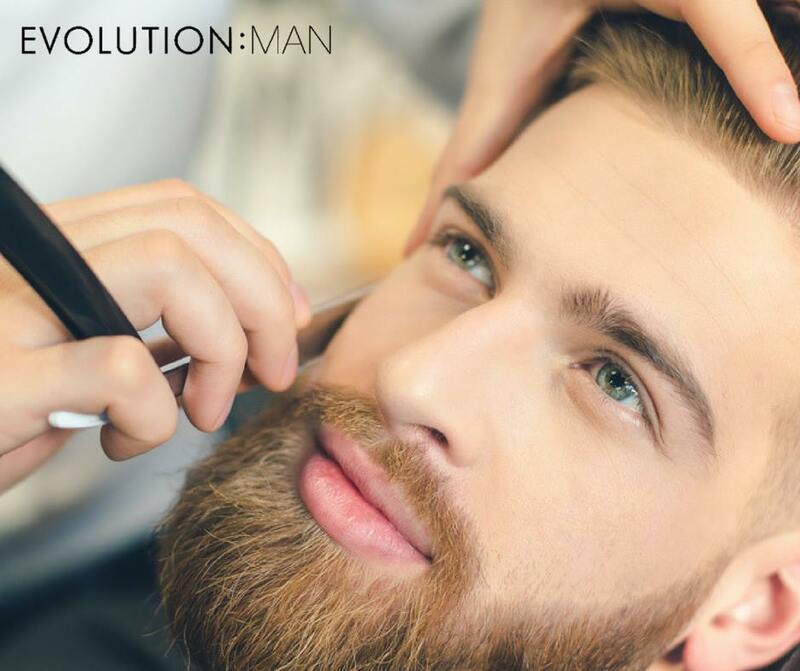 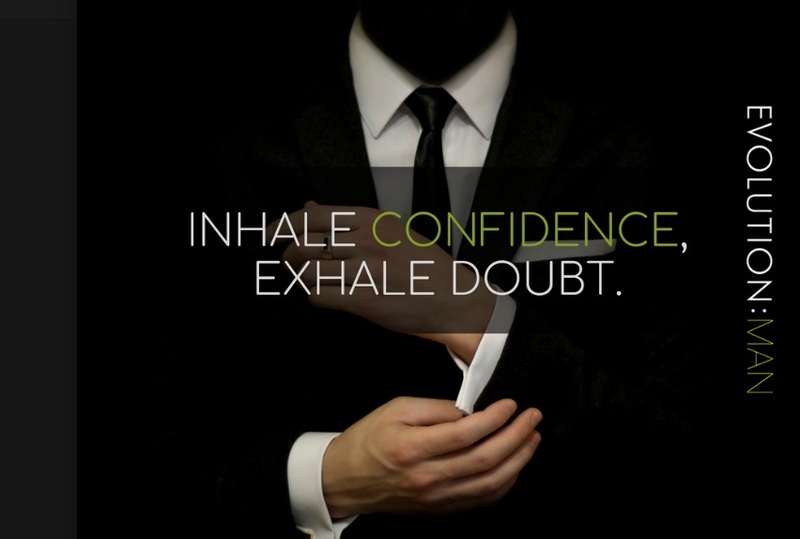 We provide male grooming treatments to keep you looking good and feeling great! 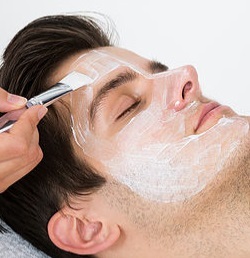 Whether you come to us for a barber’s treatment, a facial, massage, waxing, or something else – we will take the stress out of your visit and give you the expert knowledge and advice you want alongside the first class customer service you expect.